Summer is nearly over and Fall is almost upon us. A few days left to the start of September. It’s either now or never to request for a September Mariachi Wedding before we are fully booked by other love birds. There’s no denying that there are numerous mariachi bands in town. 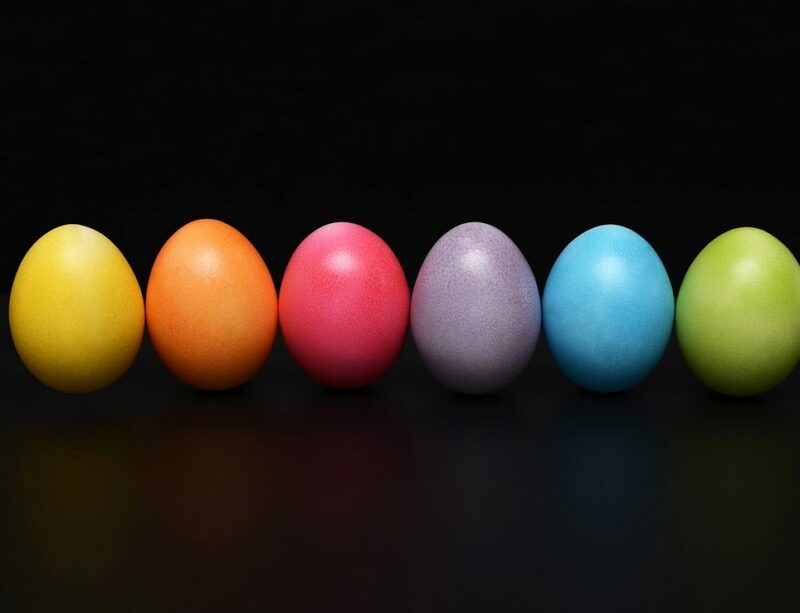 Why choose us. 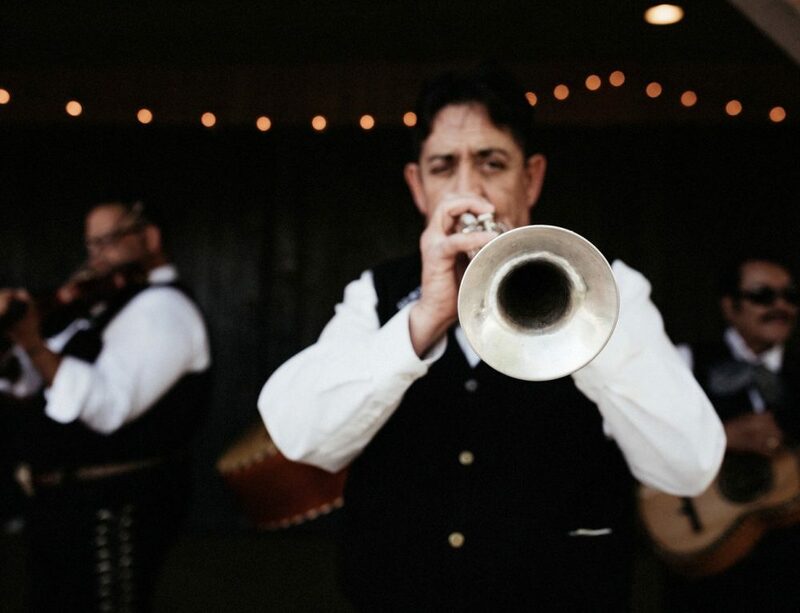 The answer is quite simple: With Mariachi Alegre de Tucson, your September Wedding is guaranteed to be memorable. We’ve been helping couples makes their wedding memorable, why should yours be any different? 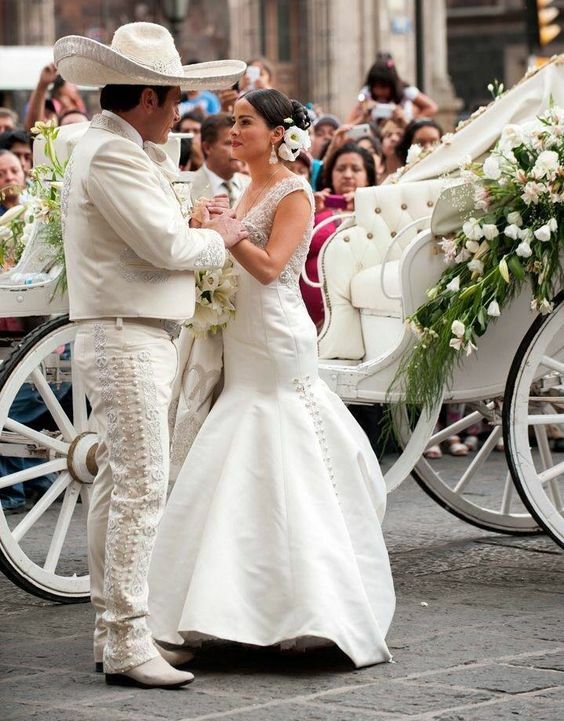 A Mexican theme “Boda” is the true blend between fiesta and romance. In Mexican tradition, it’s not uncommon to bring mariachis to a lover’s window to gain her affection and it’s not uncommon to see a mariachi theme wedding. 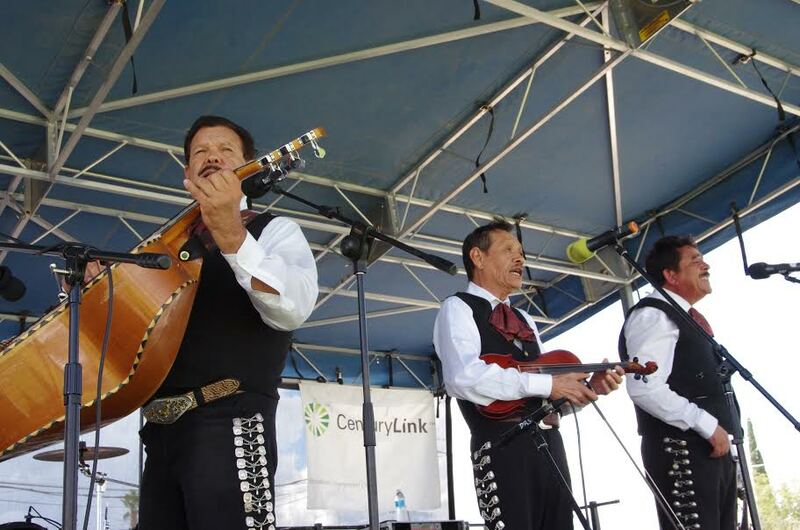 It goes beyond culture, as live Mexican Folk Music will always beat out average speakers. I know what you’re thinking live music is so cliché, but the truth is most people opt out for regular surround sound. 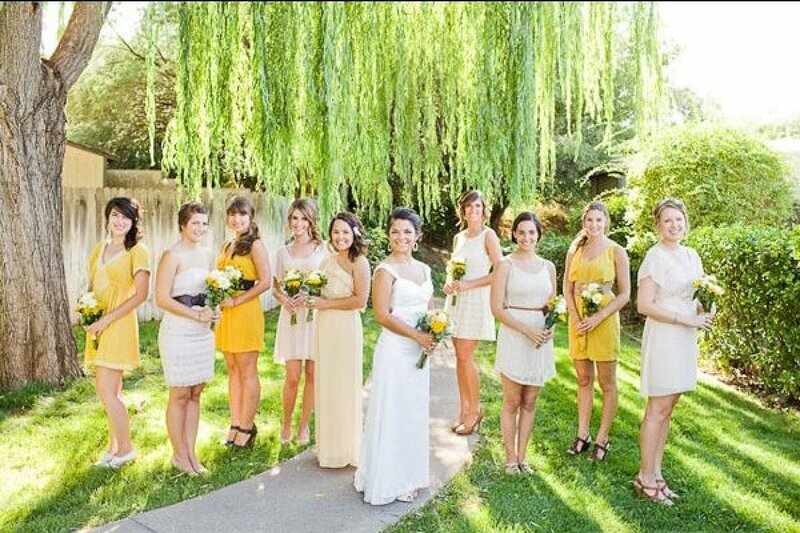 There is affordable September mariachi wedding out there for your budget. If you plan on having a more religious ceremony, that’s no problem at all. 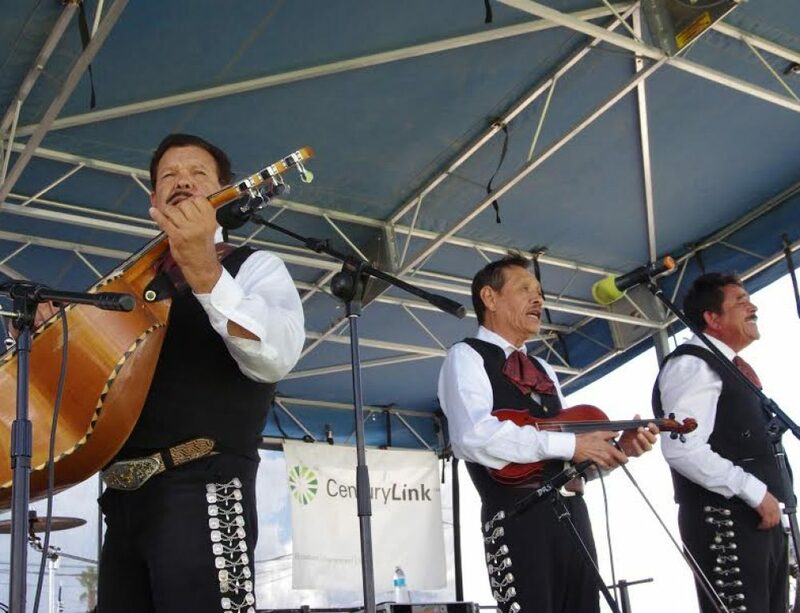 Mariachi bands in Tucson AZ work with local churches and are accustomed to performing in traditional environments. 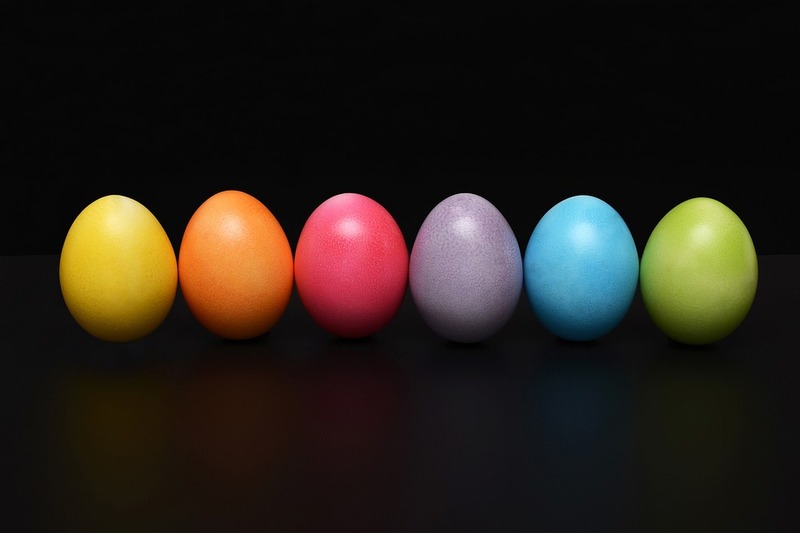 Make no mistake you are dealing with seasoned professionals, who know what they’re doing. 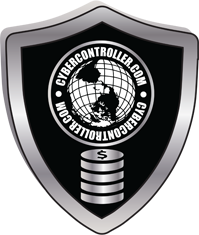 While they can make the adjustments needed to suit your needs. On an added note, Mexico is Catholic country by tradition. So, that should answer any questions in regards to religious ceremonies. 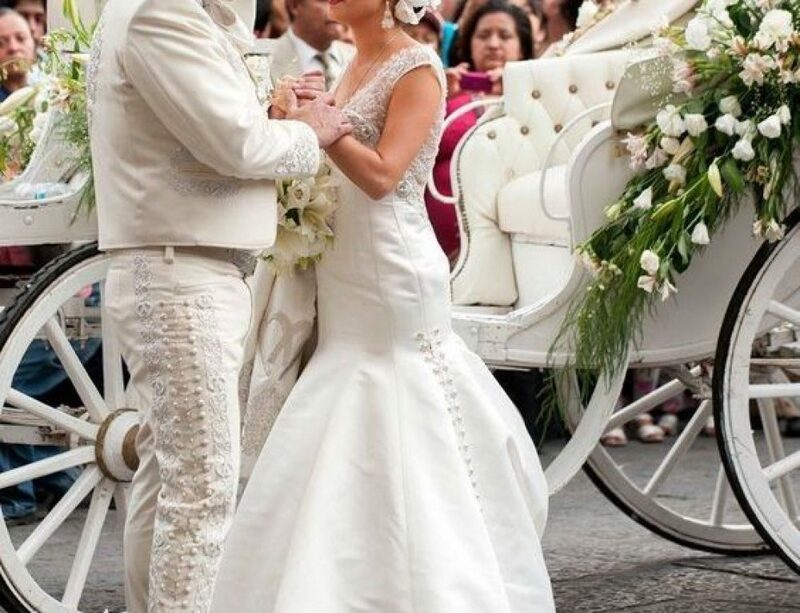 If you truly want a memorable “Boda” then look no further than Mariachi Alegre De Tucson Arizona. 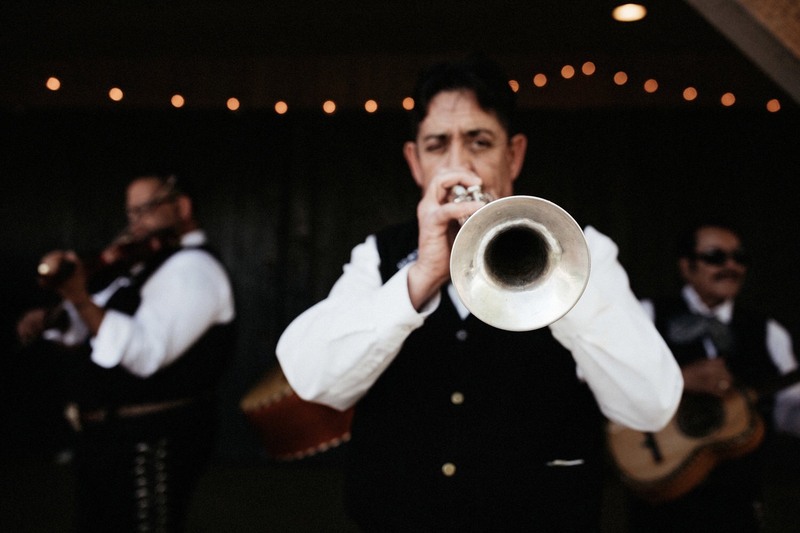 Whether a reception or ceremony a September mariachi wedding is definitely more interesting. If you’re not necessarily into a Mexican theme wedding, you can contact them for the after party. Live music is a unique and original concept. Having a wedding in the right month of the year and a fiesta band. It counts as those little things that make all the difference when it comes to your September Mariachi Wedding. 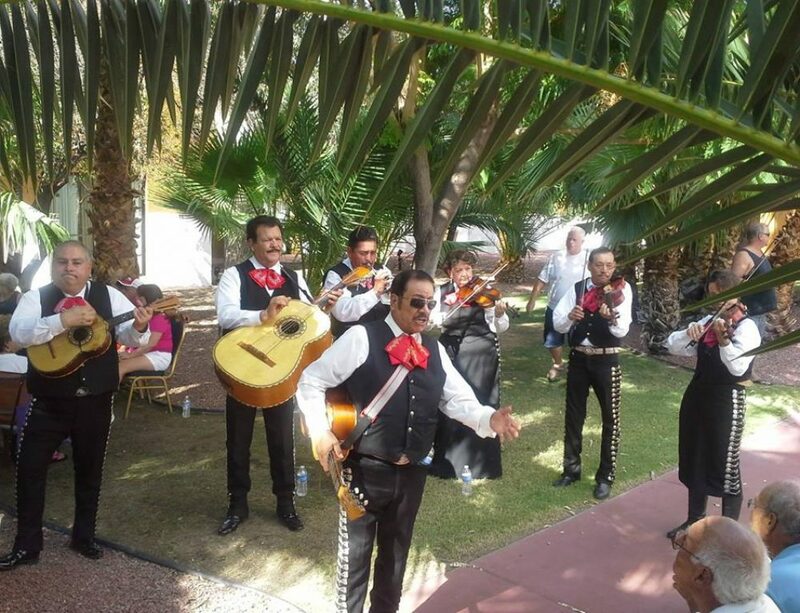 Book and secure your September Mariachi Wedding by calling – (520) 981-3459. And be prepared to remember what happens in your wedding for the rest of your life!